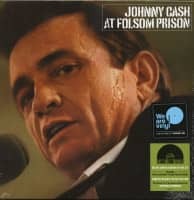 The Shows Were Recorded At Folsom Prison. 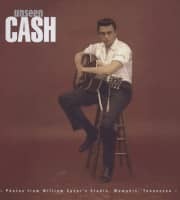 With this sentence The Man in Black introduced his two legendary shows at the Folsom State Prison in 1968 and consolidated his legendary status as the outlaw of country music. A compilation of the sets was released under the title 'At Folsom Prison' on LP and became one of the most celebrated live albums of all time. 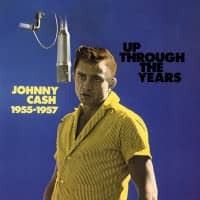 For the first time, this boxing set presents both prison shows, including performances by June Carter, Carl Perkins and the Statler Brothers, in full length on vinyl. 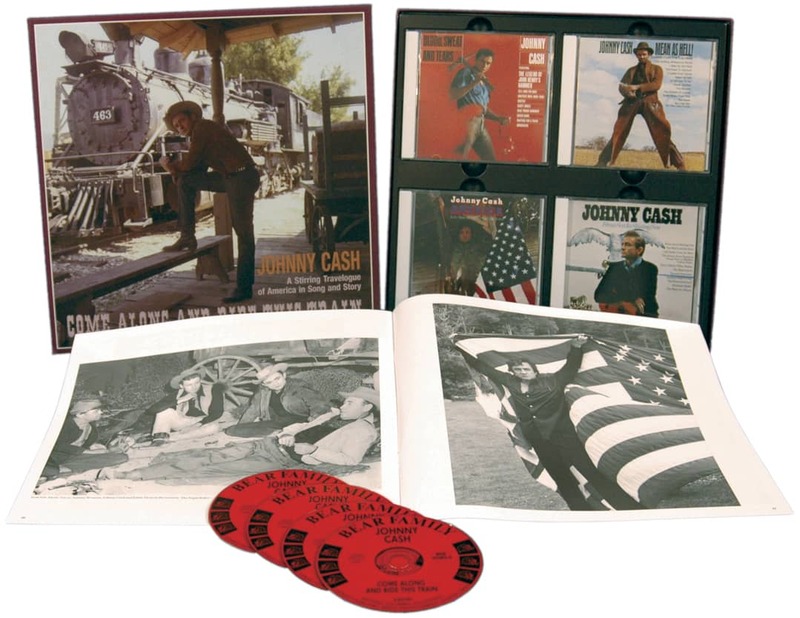 The numbered set with individually designed record covers comes in a deluxe hard shell slipcase and contains a large eight-page booklet. 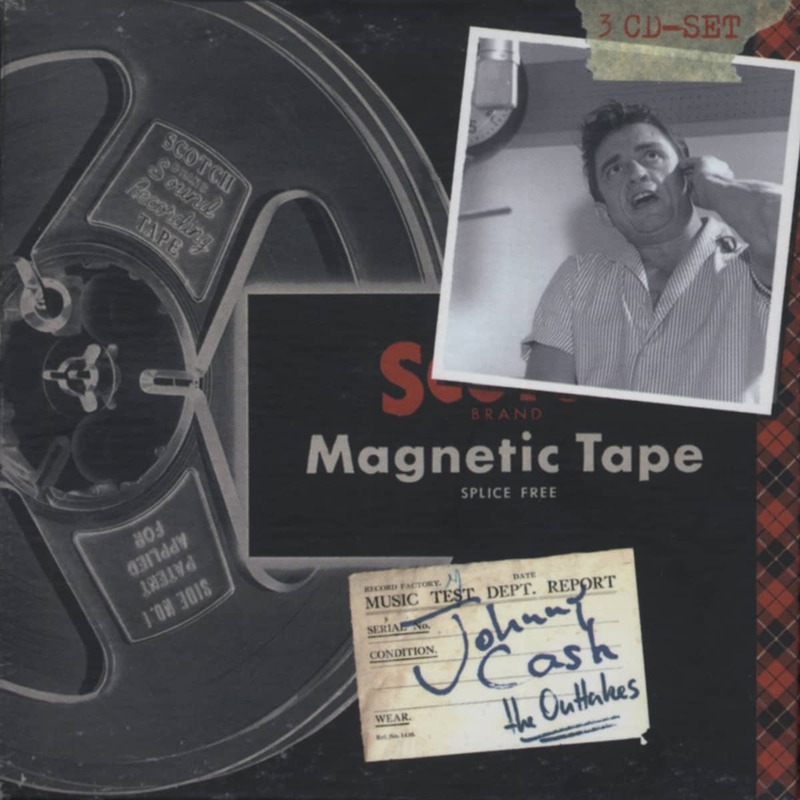 In addition, a bonus LP with previously unreleased footage was recorded during the rehearsals for the night before the prison gig at the El Rancho Motel in Sacramento. 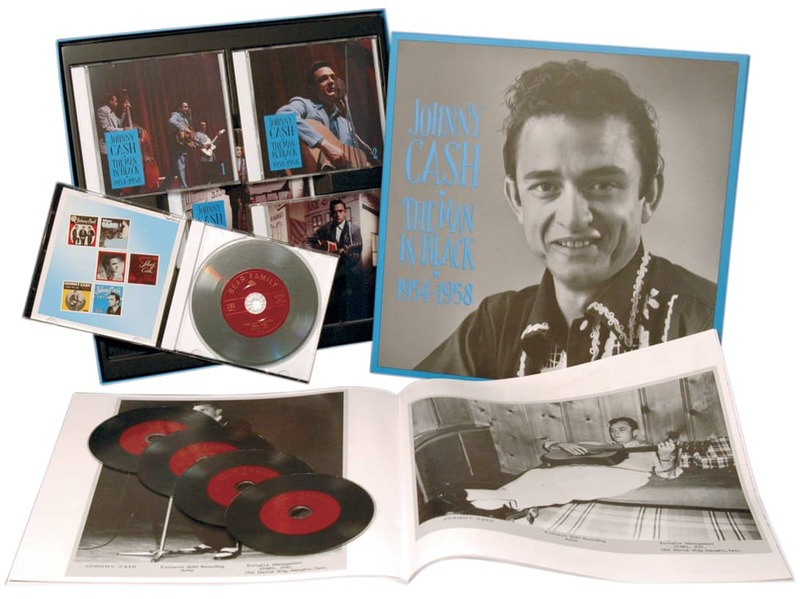 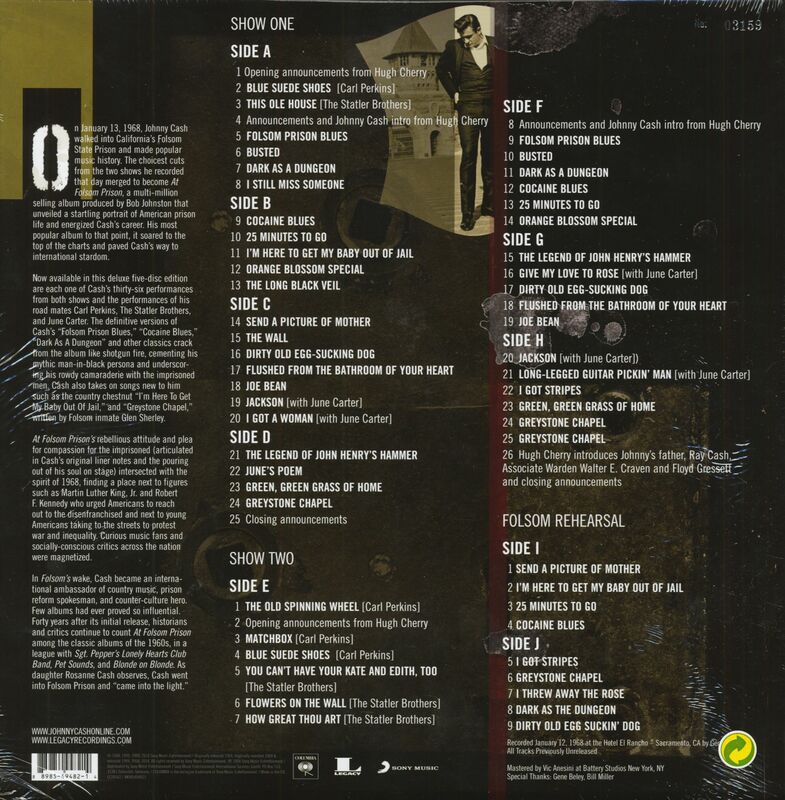 Customer evaluation for "Johnny Cash At Folsom Prison - Legacy Edition (5-LP Box, Ltd., RSD)"